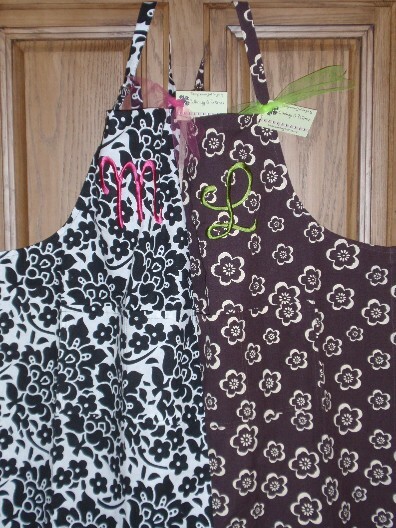 These are adorable monogrammed aprons made from fun fabrics with adjustable neck. 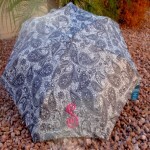 Available in several different patterns. 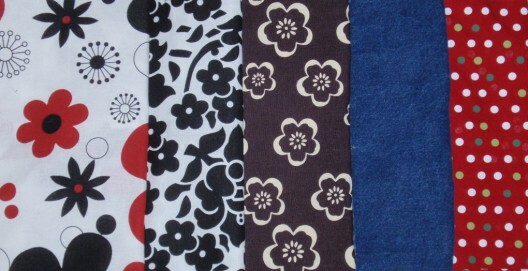 Most patterns also have pockets. 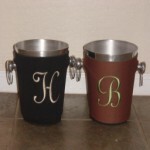 They can be embroidered with a large single initial, a monogram or name and make great hostess or mother gifts. 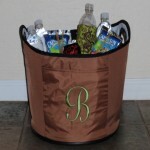 The denim apron makes a great gift for the grilling guy in your life! Orders placed after December 15th will be shipped out in January 2018.